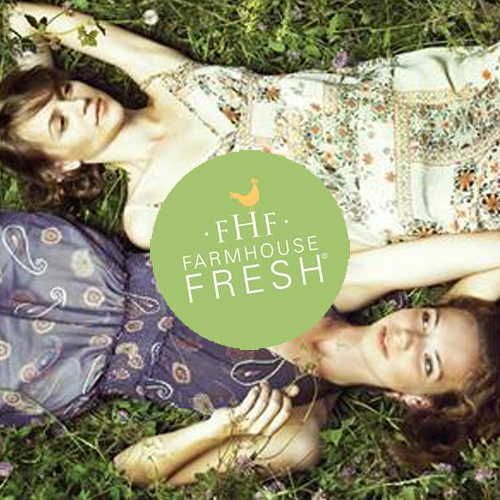 FarmHouse Fresh’s wholesome collection is made from 88-99% natural and naturally-derived ingredients. Each product is paraben-free, sulfate-free, and mineral oil free, with nearly all products formulated to be Vegan, Gluten-free, or both. Our decorative boxes use vegetable-based inks and our adorable glass retail packaging is often reused as flower vases and more.